What is your style? We'll give you exactly what you want. The best props, the best service, the most FUN! 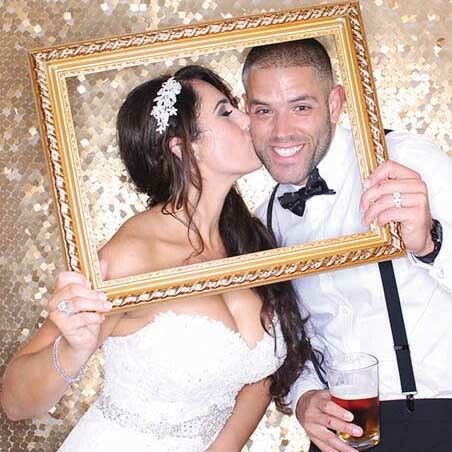 "My wedding was even better than I had hoped." 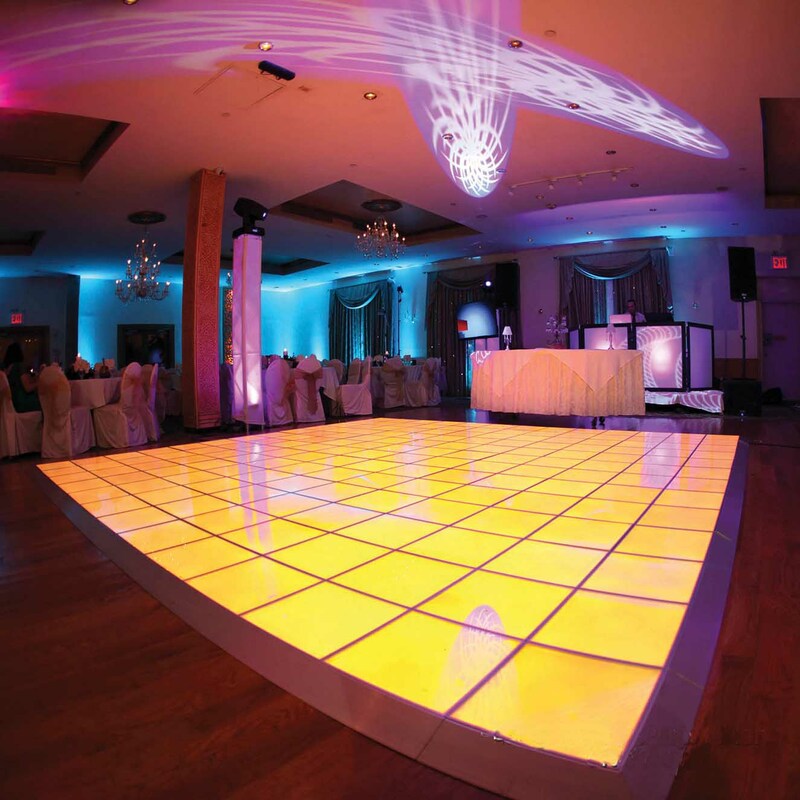 The Long Island DJ Company that combines elegance and energy! Dr. 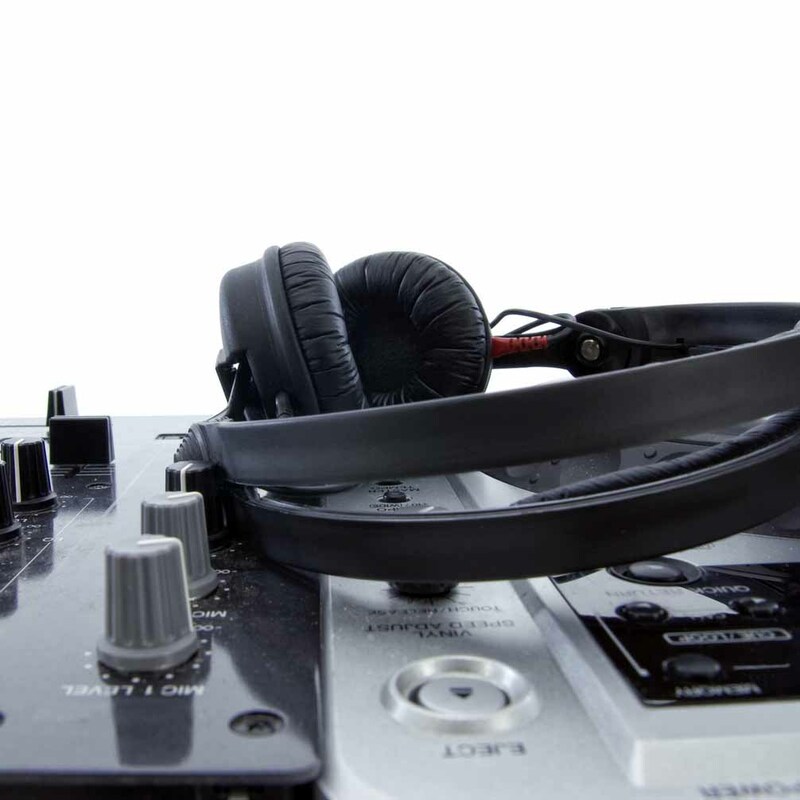 Beat Productions is the Long Island DJ Company that infuses entertainment with that potent combination of elegance and energy that makes all the difference. We offer unmatched service, custom-tailored music, and industry leading sights and sounds that are second to none. … Dr. Beat offers all the options that will set your event apart from anything you or your guests have ever experienced. …we are more than the sum of our options & services. Dr. Beat Productions is a company that employs some of the Tri-State area’s most in-demand DJs, MCs, and Live Entertainers. This is the talent that makes all the difference at your event with its artistic fusion of elegance and energy. Dr. Beat is an elite Long Island DJ company. 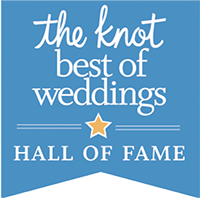 Here’s what this means for you: your affair is guaranteed to be positively unforgettable. 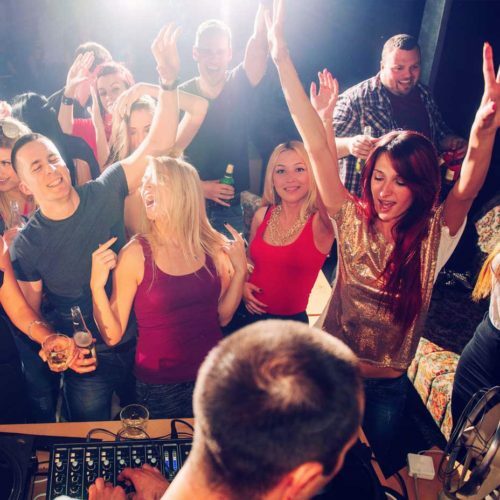 For almost three decades, we have satisfied thousands of clients through the power of unique, memorable and fun entertainment. The fusion of elegance and energy is they key. THAT is what you get from Dr. Beat Productions. Top entertainment talent that infuses your event with elegance and energy. Our Photo Booth Triples the Fun. 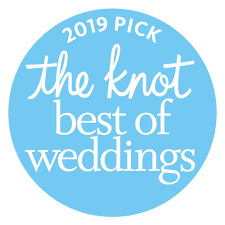 We consider it an honor and a privilege to help you create an unforgettable, fun and unique wedding experience that truly reflects your style and personality. And because we take that privilege seriously we strive to make the entire process stress-free and exciting. The key to a smooth wedding reception is all in the details and planning. For over 20 years, Dr. 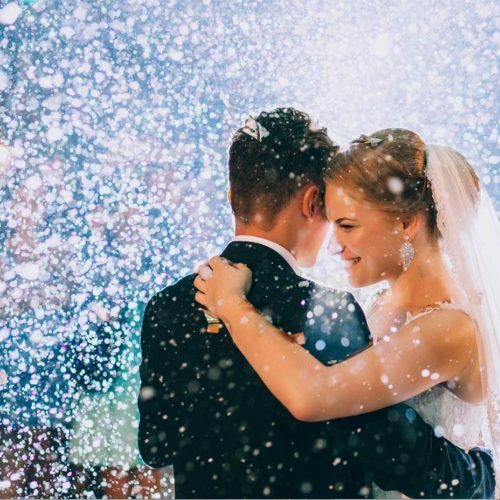 Beat Productions has helped thousands of happy couples create unique, memorable and fun celebrations. Our level of interaction can be conservative (announcements only), outgoing (limited guest interaction), or anywhere in between. 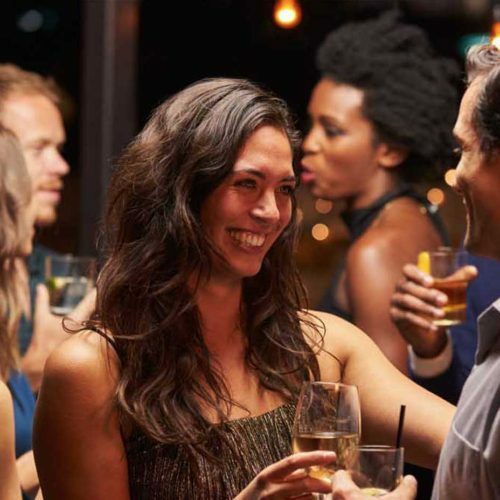 At any level you choose, we’ll have your guests dancing the night away while having the time of their life. Even at our most outgoing level, we remain totally professional and never steal the spotlight. For over two decades Dr. Beat Productions has been providing Best-in-Class Entertainment for many of New York’s most elite corporations. From Black Tie events to Fire Department functions, Holiday Parties, Conventions & more, we have all the bases covered. Background music to Ballroom blitzes, DBP will provide the complete experience. 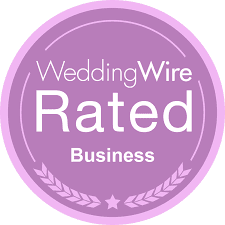 We have seen and done it all, to rave reviews in our 20+ years in business. And Parties of Every Type, Every Size, And Every Shape. What kind of event are you planning? Need ideas? Give us a call and let's brainstorm.